Activities for every room in the house and play ideas for everyday activities like grocery shopping. Sensory activities for infants and toddlers that stimulate the five senses. 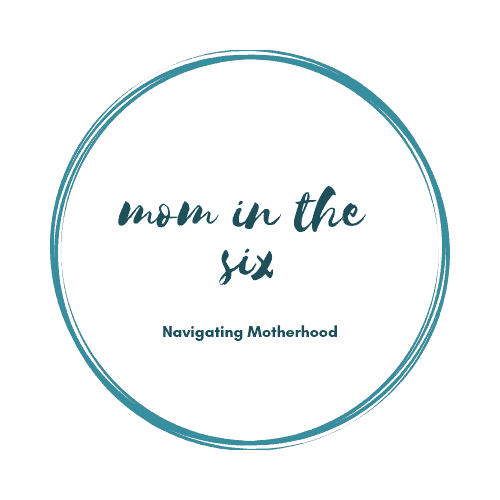 These ideas are easy and quick to set up – because let’s face it – moms are busy!